So far an interesting and fun movie weekend. I hope you’ve been having a great week. The weather is getting warmer and the blossoms are blooming. Okay…So first let me say I saw the original Hellboy in 2004 with Ron Perlman so without research I automatically wanted to see this one. I won’t do that again. I didn’t like it. I don’t like the new Hellboy and its a hell of lot more gory than it originally was. Blood and gore were everywhere and almost for no reason. Just that monsters were messy and bad. Then again so were some of the ‘good’ people. Now I will say, I didn’t see that last half an hour. I wanted to see Little and booked the movies too close together as well as not at the same theatre. So when I got tired of the gore and the repetition with the ‘good’ people I got up and left. Everyone wants him dead, except the woman he has to kill. Can you see where this is going? Now some may say the killing was necessary. But I don’t see it. There’s a part where one of the monsters needs to get something from the monestary and he literally just rips the arms from the monks and kills them. And no, he didn’t eat them. Was it necessary? Too much gore. Wait did I tell you the fight scenes were blah? Let me also say, I wasn’t the only one who left. Of course, now I’m curious about how it ends. I have a idea of how it ends and wonder if I’m right. So if you decide to see it because you like just blood everywhere let me know how it ends. I give Hellboy only 🤩🤩. Ever wonder what life is like for a child whose been bullied? Well Little shows one way this whole story could go. I loved Little. So, let me say ‘You Go Marsai’, the youngest Executive Producer. It was funny, the story line was cute and there was a purpose. 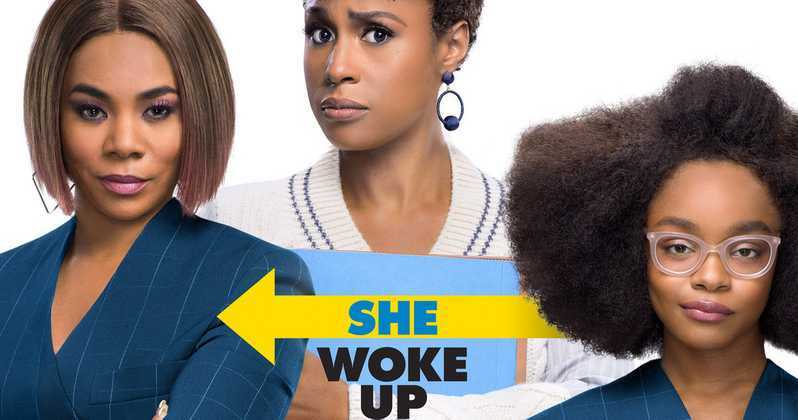 While I’m at it, I must say that Regina Hall and Issa Rae were fab. Little is about a heartless bully ( Regina Hall) who builds and empire and then is knock down several pegs by a little girl. She (Marsai Martin) then get to be a teen again, except she hated it the first time. Issa plays the assisstant who is the only one who knows and helps her boss and friend get back to herself. I give Little the movie 🤩🤩🤩🤩. I would recommend going to see it. This was my last movie for the weekend. I saw Shazam on Sunday. I looked forward to seeing Shazam because it was going to be a family movie time. Shazam is a good family movie about fitting in and accepting those who accept us. 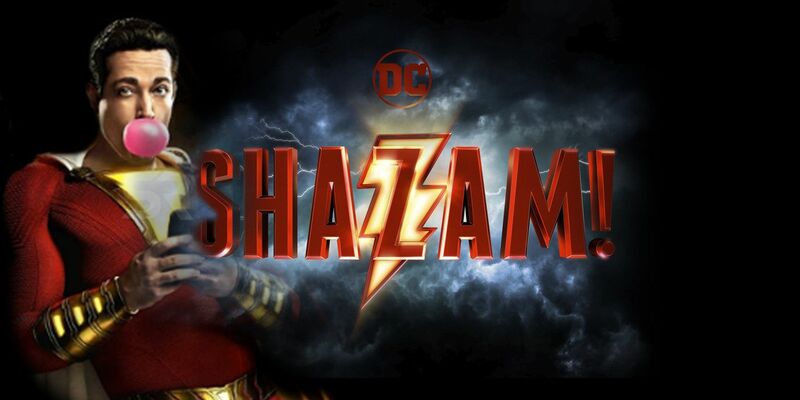 It was fun to how the character Billy Batson ( Asher Angel and Zachary Levi) played a teenage boy who was dealing not only with issues as a foster child but learning how to use his new gifts. Freddy (Jack Dylan Grazer) who played his foster brother was the superhero afficinado and kept coming up with new ways for Billy to learn to use his powers. I love Darla (Faithe Herman) who played the too cute foster sister who loved to hug. She was fun and so adorable. This is a fun movie for you and the kids. I give Shazam 🤩🤩🤩 and 1/2 star emoji’s. Next Wednesday’s movies are BreakThrough and Kalank. Saturday, I will post the next chapter is ‘The World of Dreamers’. Make sure you subscribe so that you know what’s up for the next post. Until then Peace & Love.